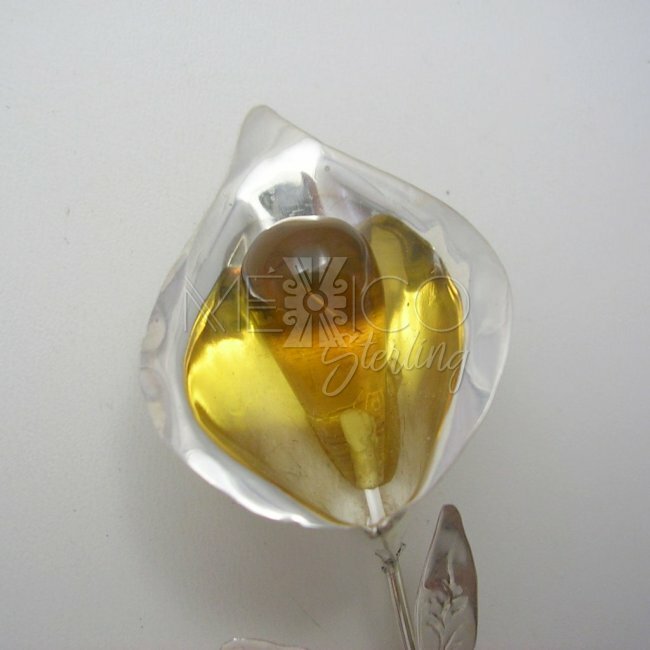 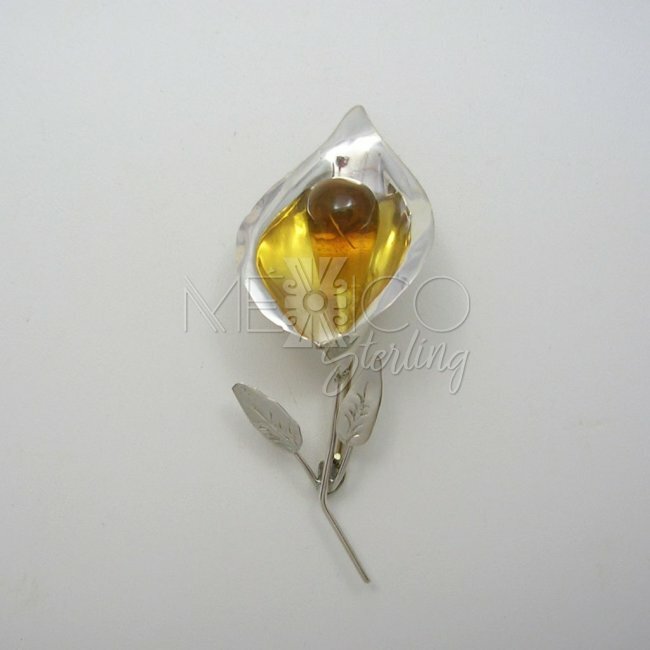 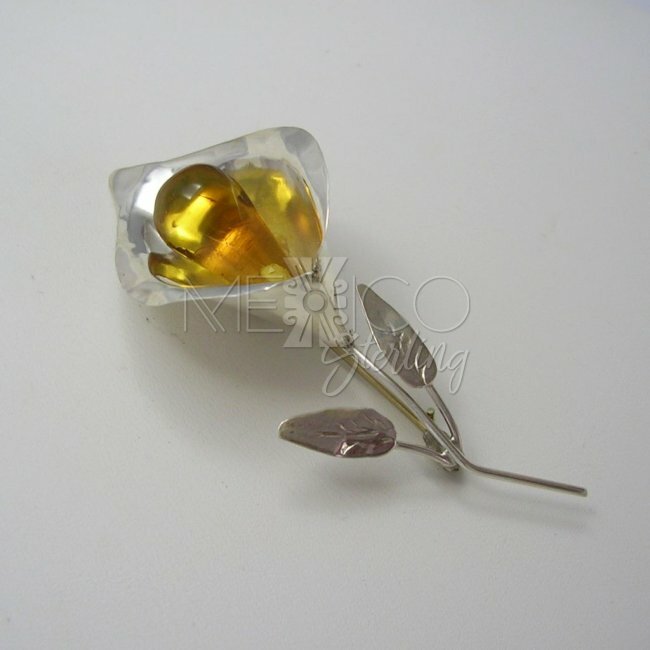 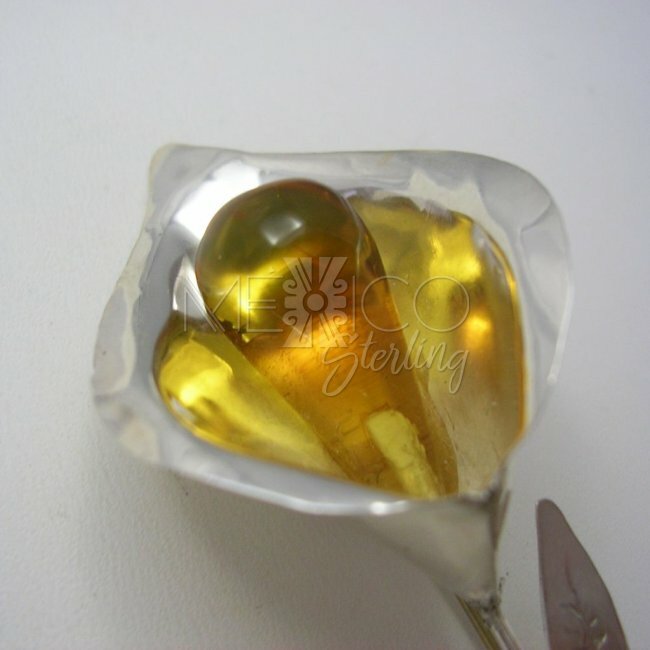 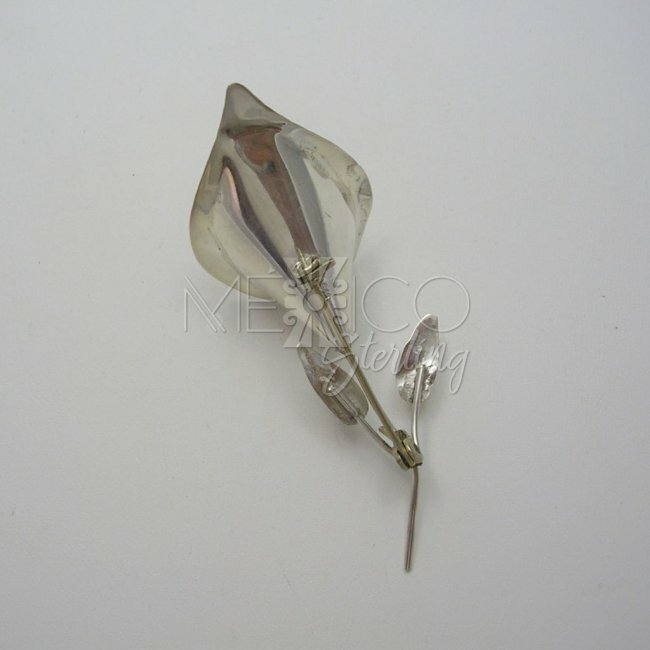 Delicate Taxco Silver and Amber Brooch [PNBR3118] - $40.00 : Mexico Sterling Silver Jewelry, Proundly from Mexico to the world. 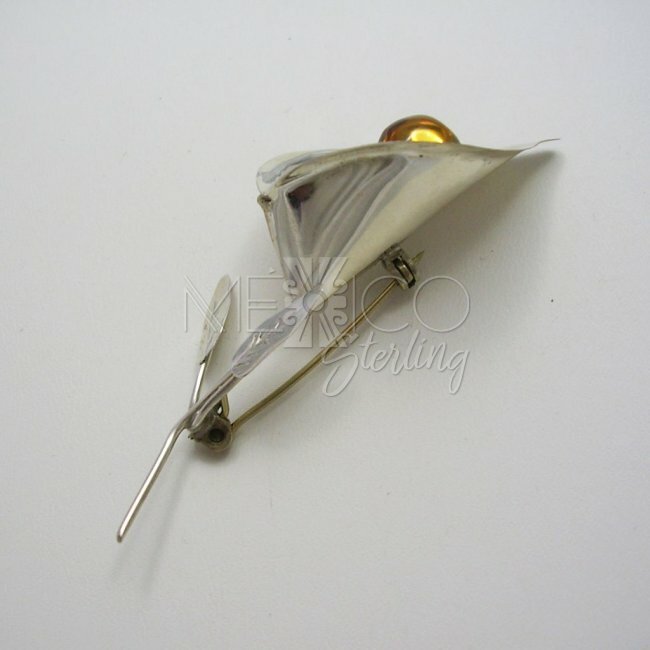 Dimensions: Width : 1 1/8" Length : 2 3/4"
This is an amazing silver piece of jewelry, crafted by skilled artisans from Taxco, Mexico. 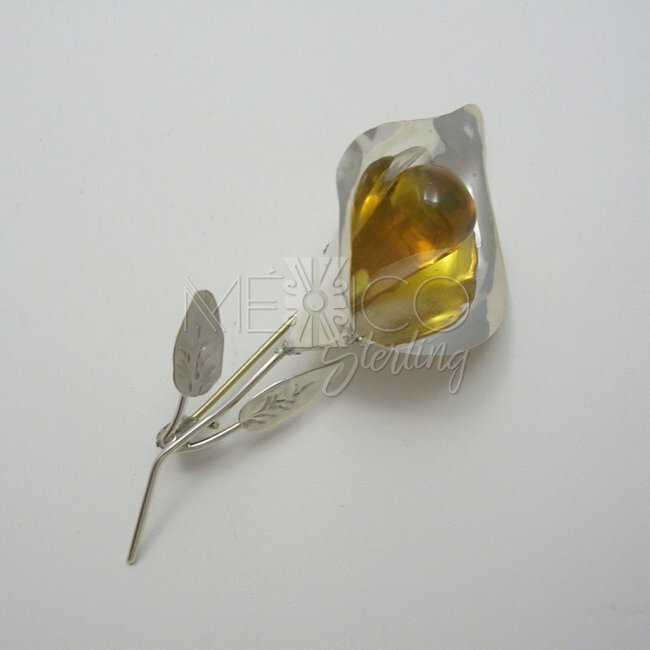 It's a delicate and very feminine piece that will turn heads around. 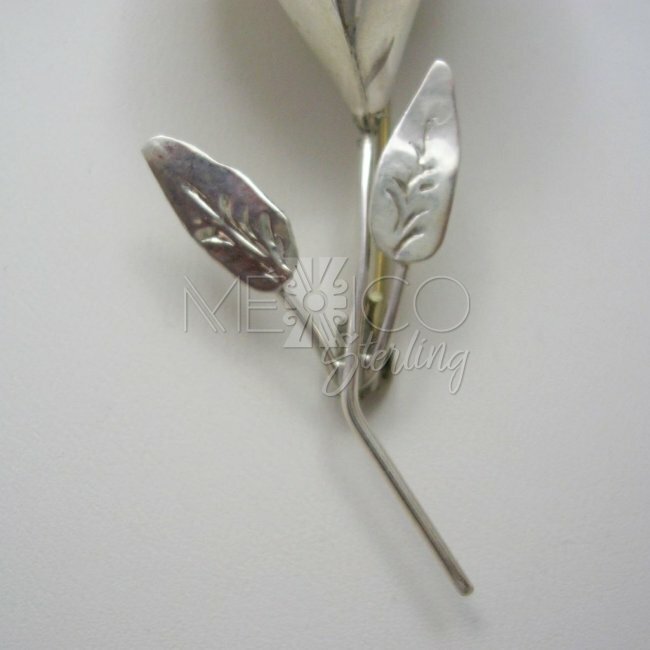 It does not carry a fancy or intricate silver design but its unique features make this piece unique, a collector piece for sure.